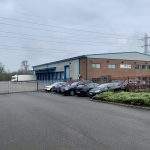 A detached warehouse unit built in 2013, on the popular Woodside Industrial Estate. 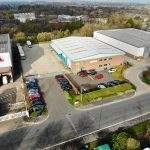 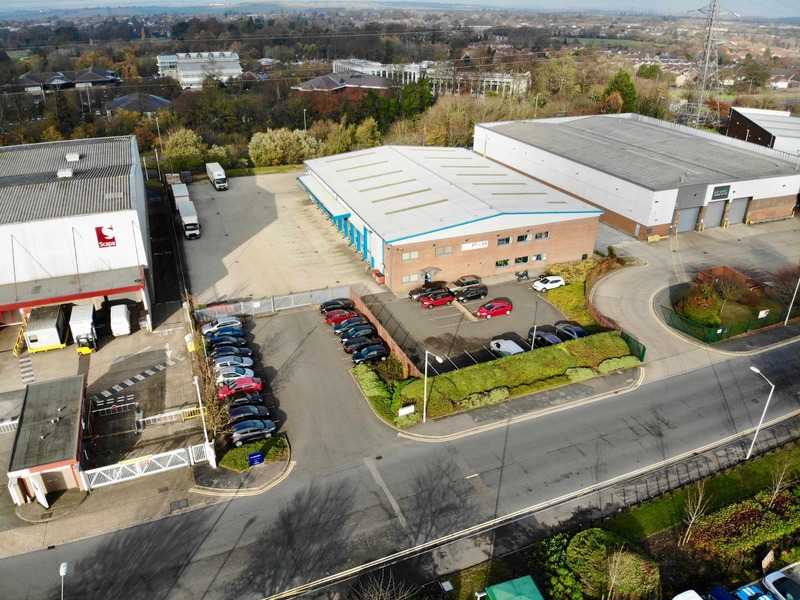 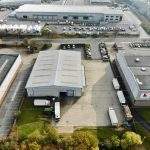 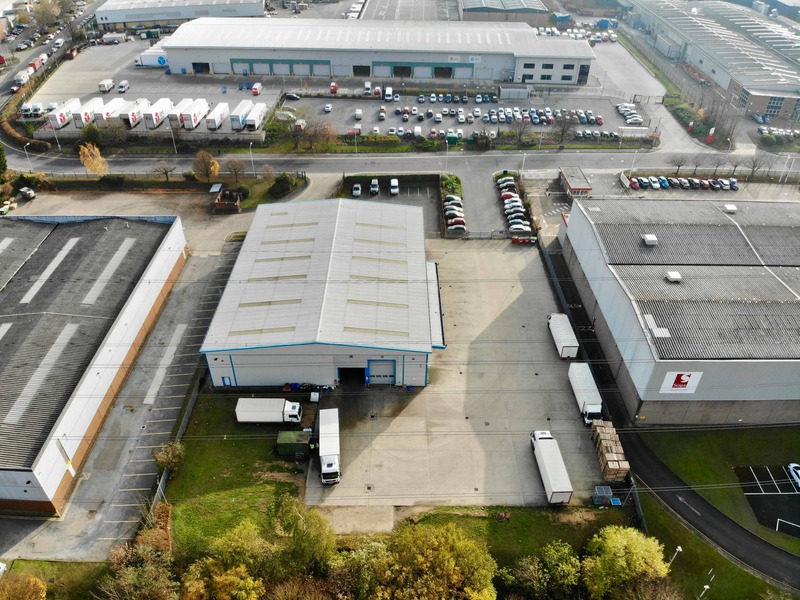 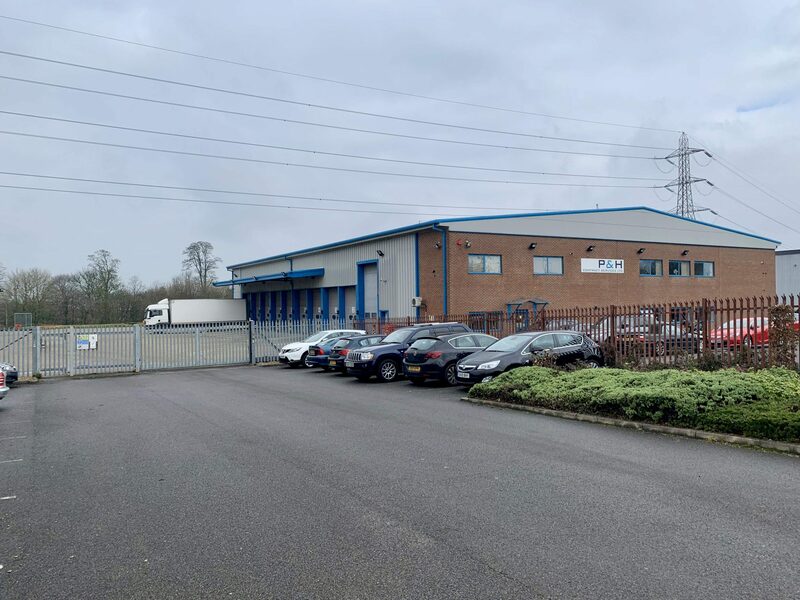 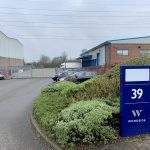 The unit benefits from 7.25m eaves height, 12 level entry loading doors, two storey offices (3,500 sqft), 35 parking spaces, a loading canopy and a low site density of 28% on the 1.42 acre site. 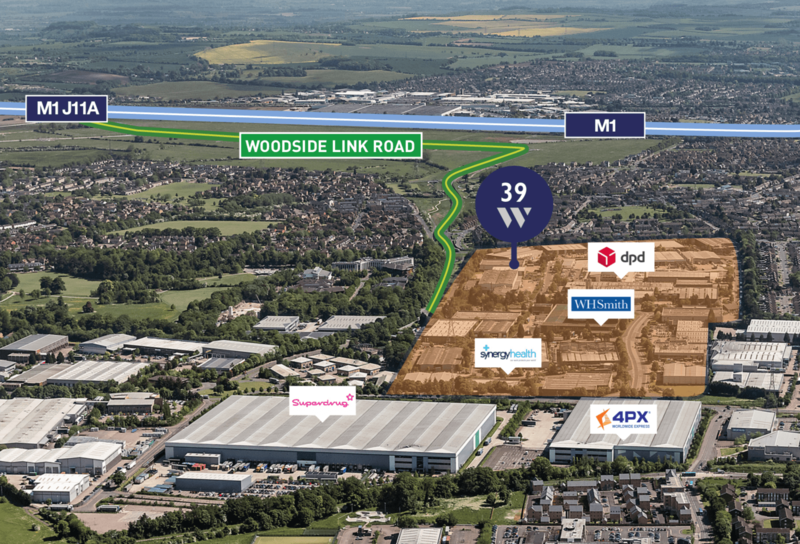 Woodside is one of the main employment areas within Luton and Dunstable, sitting 2.5 miles from M1 Junction 11 and M1 Junction 11A, accessed via the Woodside Link which opened in 2017. 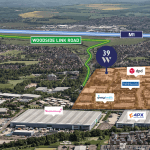 The estate is connected to Luton Station, Luton Parkway Station and London Luton Airport by the guided busway which serves Luton & Dunstable. 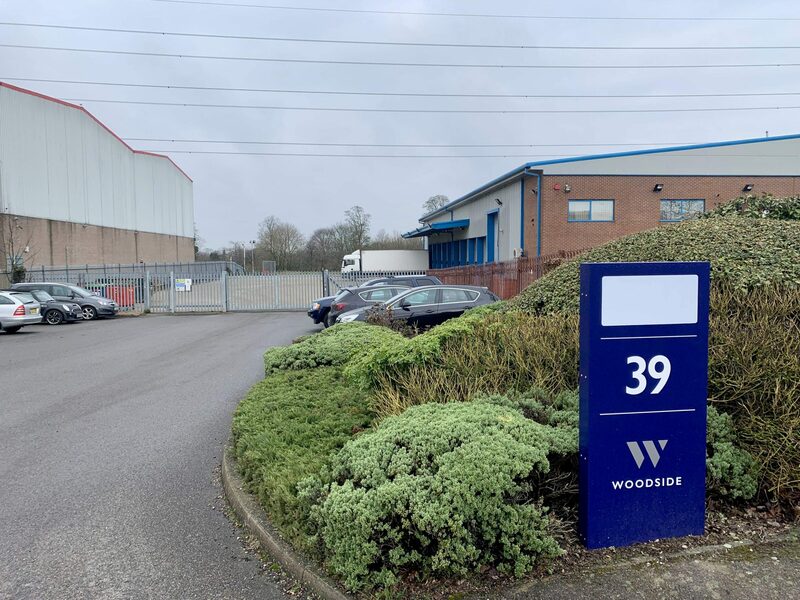 Woodside is one of the few estates locally to benefit from 24 hour on site security and CCTV.